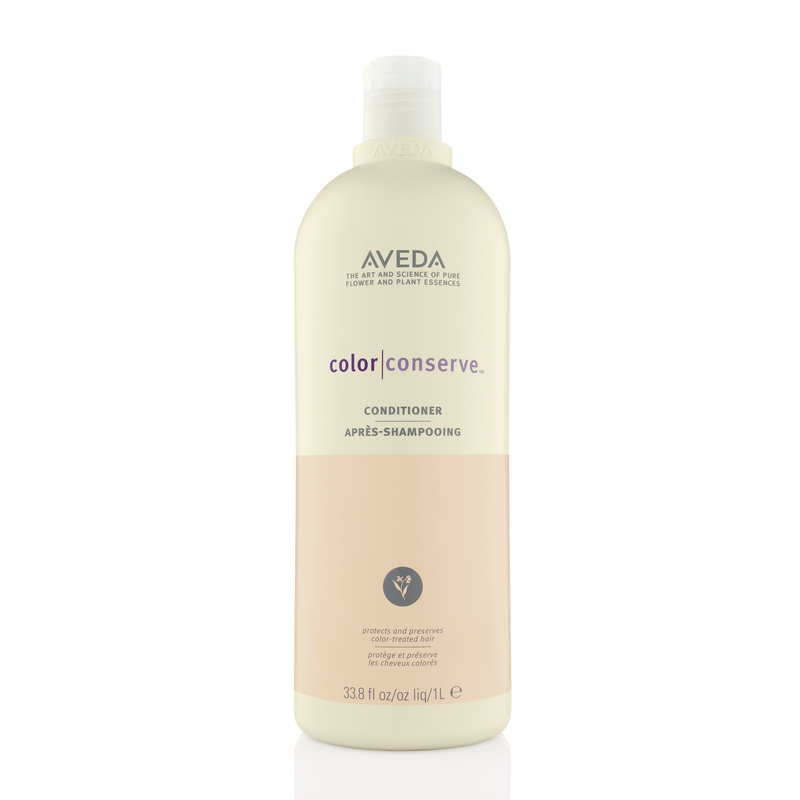 This plant-based conditioner seals hair cuticles to help lock in colour and shine, while 100% organic aroma brings nature closer. It keeps hair colour vibrant for longer, protects colour-treated hair from damaging effects of sun, water and environmental stresses, detangles and adds shine. 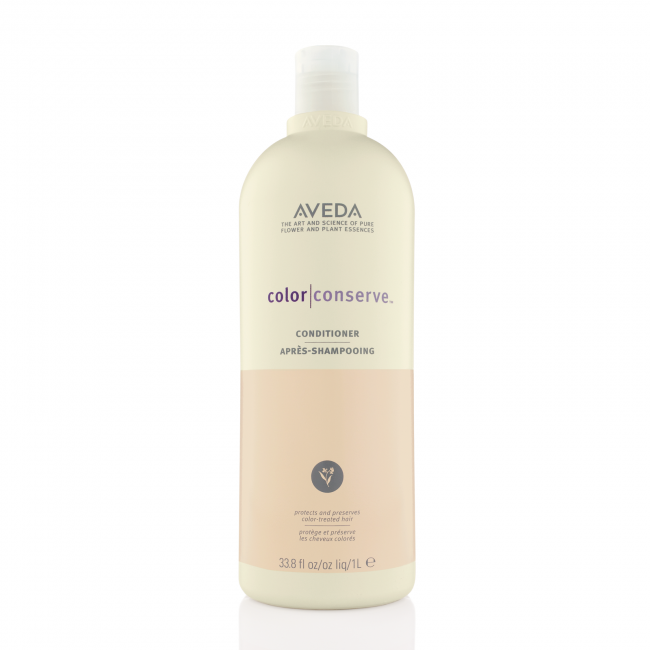 After using Colour ConserveTM Shampoo, work Colour ConserveTM Conditioner throughout your hair. Rinse and style.